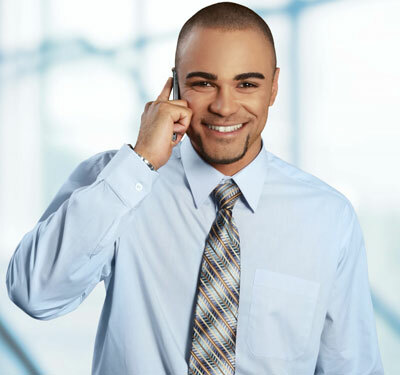 What are your customers and prospects hearing when they call your company? Talk the Talk with fresh and productive on hold content for your business. 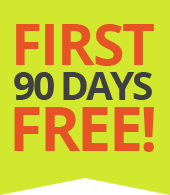 Contact us today and receive the first 90 Days FREE! Simply fill out the Get Started Form and we’ll be in touch. **Does not apply to purchase option. Solutions on Hold’s premium quality “message on hold” programs deliver compelling messages in less than 20 seconds. Let us create a program that keeps your callers focused on your business at what is virtually the point of sale! In business today, seven out of ten callers are put on hold. What are they hearing when they call your business? If they simply hear dead air, the chances are good that they’ll hang up or worse, call a competitor. Effective on-hold messaging reduces hang-ups by nearly 80%. And callers will even stay on hold longer with a thoughtful on-hold marketing program. In fact, 16 to 20% of callers respond to offers based on on-hold messages. Thank customers for choosing your business! Why do people love Solutions On Hold?